It’s Tarpon time in the Florida Keys. The Tarpon are here! If you would like to catch one of these big boys book your Tarpon trip now. 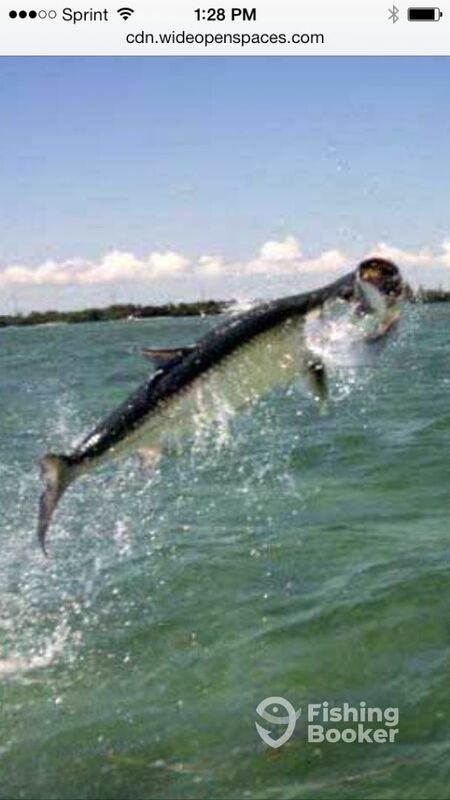 Tarpon are here through the spring into early summer so book your trip today.Don’t miss out on an experience of a lifetime these fish are big and full of action. Yellowtail Snapper are biting on the reef. We caught our limit today with Steve and his son!